Does the movie ‘confessions of a shopaholic’ ring a bell to you? It does seem all too familiar, and relatable to your life? 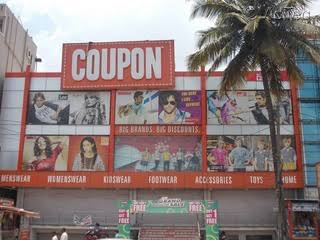 Bangalore known for its retail fashion and trends, offers countless shopping destinations across age groups that are budget friendly, easy on the pockets, high on fashion and generous on quality. Who said only a lot of money can buy happiness? A Small pocket, and a light purse does the trick now! Here’s a little peek at the places that have won the hearts of many customers, offer a variety of trendy products on sale and at budget friendly prices. BRIGADE ROAD This is the most popular shopping delight for both locals and tourists. 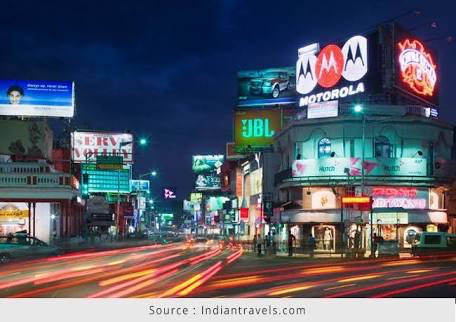 It’s a versatile shopping destination with funky, budget friendly, stylish products with local street vendors on one hand to, high priced, branded showrooms on the other. 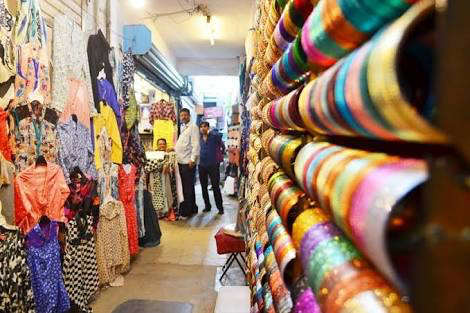 SAMPIGE ROAD, MALLESHWARAM Located in the heart of malleshwaram, this beautiful local market offers an array of products from antique jewellery, to trendy beautiful traditional wear that appeal to the young crowd. 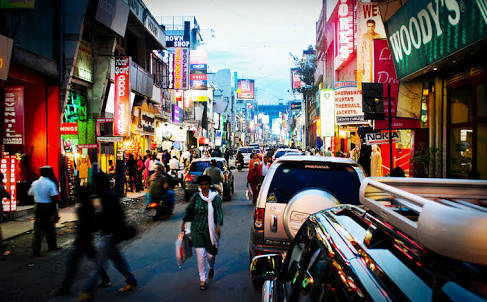 JAYANAGAR, 4TH BLOCK The busy hustling Jayanagar is the ideal place for all those who seek fashion and latest trends. 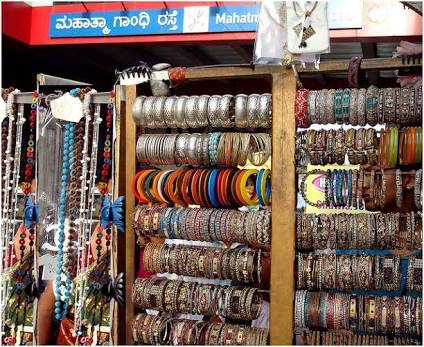 The Jayanagar shopping complex and its nearby streets have stores and vendors selling clothes, beautiful fabrics, jewellery, beauty products, footwear and accessories. 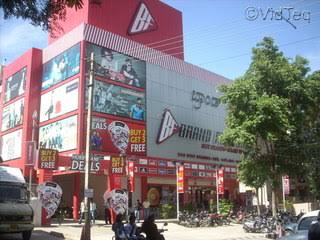 COMMERCIAL STREET This is undoubtedly Bangalore’s top shopping destination in all its glory. Speak about peak hour traffic, commercial street has its own peak hours of shopping. 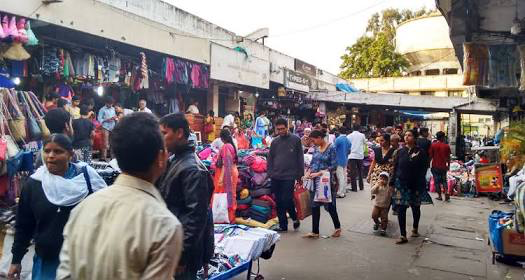 Boasting of a huge array of products from clothes, to accessories, jewellery, footwear, fabrics, western wear and several genres of fashion and style, this place is a must visit. DUBAI PLAZA This is a small building on Rest house road, but as you step in you’ll find yourself in the Bangkok of Bangalore! – a maze of stalls packed with clothes, shoes, cosmetics, wallets, bags and other beautiful stylish accessories mostly imported from Bangkok. BRAND FACTORY Brand factory in itself has become a brand. This factory outlet has a wide array of different brands all under one roof. It has all the top brands, which are sold at unbelievable discounts. A must visit for all brand lovers. 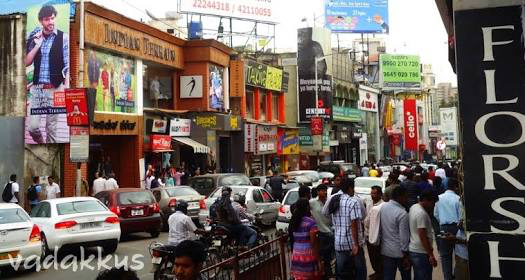 CHICKPET-AVENUE ROAD An ideal place for some wholesome shopping! This place offers everything from western wear, to traditional clothes and beautifully woven sarees in all fabrics. The hugely spread area is an ultimate destination for those who have a narrow budget and yet seek quality. MAJESTIC This amazing, super cool market deals with local and exported merchandise like fancy perfumes, branded clothes, electronic gadgets, fancy watches, shoes and every other item of royalty and style you can think of! The Majestic Market is bordered by the Hongkong Market and Burma Bazar where you will find items that are both local and branded and the Chinese variety as well. 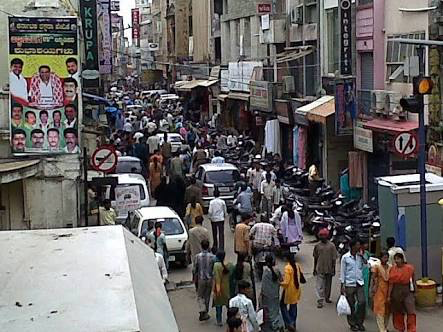 MARATHALLI Bustling with crowds at all times of the day, Marathahalli is one of the biggest market places in the city. The main attraction here is the presence of a lot of big-brand factory outlets and seconds shops with huge discounts. KORAMANGALA, 6TH BLOCK Koramangala 6th block has a numerous spread of shops selling funky, party going clothes, footwear and accessories at unbelievable prices. 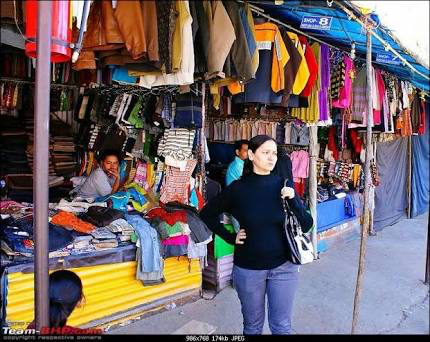 The Tibet mall located opposite the college, is an added bonus for the young crowd to shop lavishly at a low budget. When you shop, the world gets better! So go out there, explore and treat yourself to a little retail therapy!